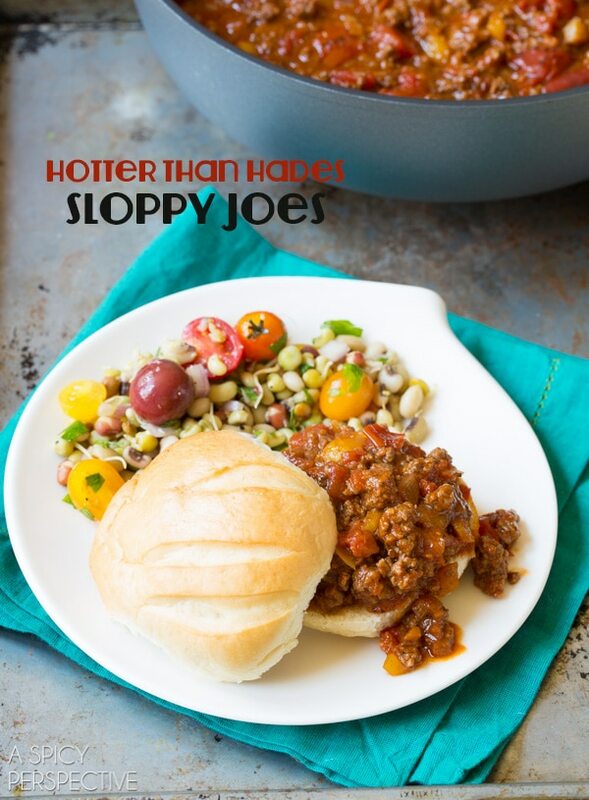 Serving up “Hotter than Hades” Sloppy Joes for Halloween… or any night of the week. This easy casual meal is a true crowd-pleaser and can be made in minutes! When we host a party, we follow the mentally of Go Big or Go Home. There have been years where we had 80+ people in our house on Halloween night. It’s important to me to provide great (meaning delicious and memorable) food for any event, but Halloween can get a little overwhelming, due to the activities going on inside and outside our house. Therefore I always make cute and creepy Halloween treats several days ahead to set out on Halloween night for a festive dessert buffet. Then I focus on making large quantities of ultra tasty no-fuss dishes to feed the masses. 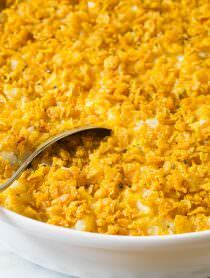 In years past we made chili and biscuits, tortillas soup, spicy pumpkin soup, pulled pork and many other items that can be made in the morning and reheated in crockpots in the evening. This year we’ve decided to go with Sloppy Joes. First of all, they remind me of my childhood. Of sitting around the table with friends and family in cool autumn evenings. Second, I love the zippy flavor. Good Sloppy Joes are sweet and tangy with a kick of spice. 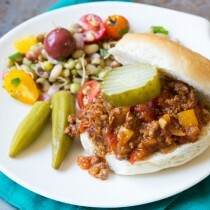 Third, Sloppy Joes are casual and inviting. The kind of food that puts people at ease. I also appreciate how easy it is to whip up a large batch of Sloppy Joes in no time at all. That makes it the perfect dish to serve on Halloween. 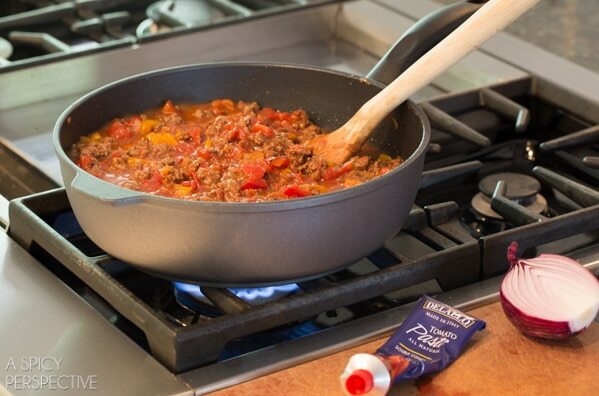 I make sloppy joes in my deepest Swiss Diamond saute pan, because it allows me to incorporate all the wet ingredients without worry of spillage. 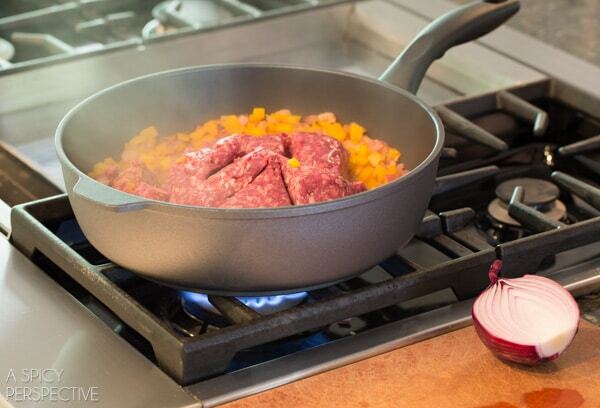 Swiss Diamond Nonstick Cookware is so fabulous for this kind of cooking because I can saute my veggies and beef without any additional fat, and the clean up is a dream! 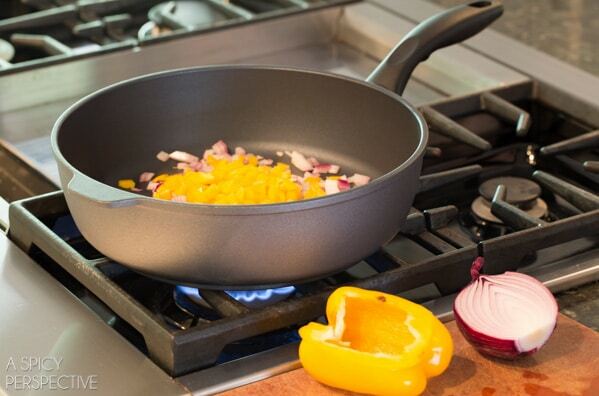 Swiss Diamond focuses on producing safe, eco-friendly, and uber nonstick cookware that is really-truly nonstick. And just look at how the Hotter than Hades Sloppy Joes turned out? Saucy, ultra tangy from the peppers and vinegar, and kick-you-in-the-face spicy for Halloween. Actually, these Sloppy Joes don’t have to be hotter than hades. That’s completely up to you. You can add 1-2 tablespoons of sriracha for average spice or add 4+ tablespoons for fiery spice. On Halloween night I will most likely make several batches of spicy Sloppy Joes, and several batches for those with sensitive palates… Knowing that both spicy and non-spicy eaters will be abundantly satisfied! Place the butter in a large deep skillet over medium heat. (If using a Swiss Diamond Skillet you don’t need the butter!) Then add the chopped onions, peppers, and garlic. Saute for 2-3 minutes to soften, then push the veggies to the edges of the skillet and add the ground beef in the center. Salt the beef and break into small pieces as you stir. Cook until brown, about 5 minutes. Then add the next 7 ingredients. Stir the mixture and bring to a simmer. Simmer for 10-12 minutes to thicken, stirring occasionally. Scoop the Sloppy Joe mixture onto toasted buns and serve warm. Eat as is, or top with pickles and/or cheese. 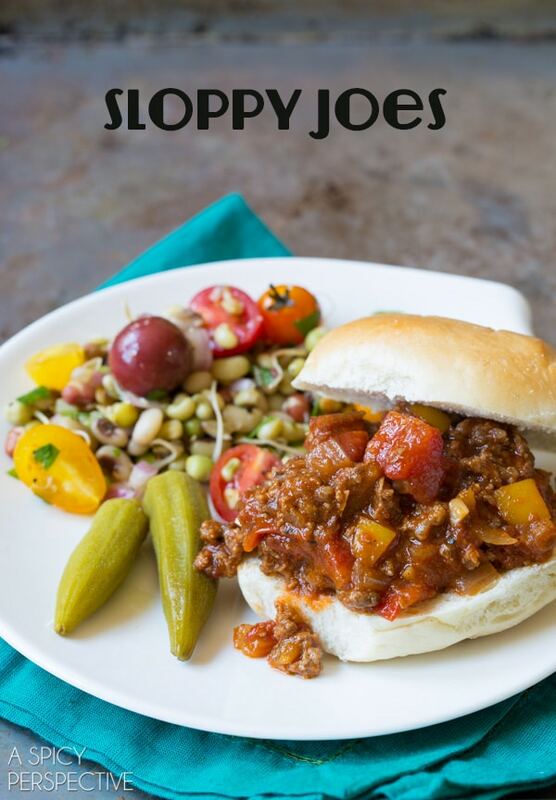 After all the Halloween sweets I’ve been seeing, these savory sloppy joes look amazing! 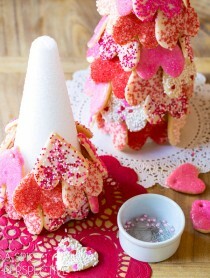 Don’t get me wrong…I love sweet stuff, but I think I’m getting a bit sugar overload. I can’t wait to give these a try. Sounds like the perfect meal to end the week! I LOVE sloppy joes! They are my favorite childhood dish. That’s a lot of heat (allergic to peppers) for me but the hubs will be all over this. Reminds me of when I was a kid! Of course, this looks a lot better than the stuff in a can! These are seriously the most scrumptious looking sloppy joes I’ve ever seen! Love that you spiced them up with sirarcha. 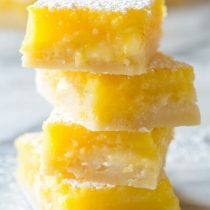 Can’t wait to make ’em! And that pan looks perfect! I have a nostalgic love for sloppy joes and your recipe is so much better than in a can. Thanks for sharing! I absolutely LOVE sloppy joes! I think this would be a great variation, especially the spice of it all! Thanks for sharing! Easy weeknight meals are the best-this is a winner for my family! I haven’t had a sloppy joe in forever! These look so good! These look wonderful and my spice loving family would adore them! This is going onto this weeks dinner menu for sure. 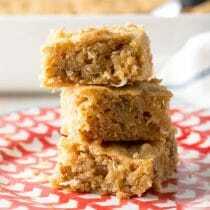 Has anyone tried without brown sugar? Other than that, sounds great! Sounds like my kind of party! Loving those pans and what you’ve cooked up. Drooling. I haven’t had sloppy joes in decades, things are about to change around here. Thank you for the dinner inspiration! We are all about sloppy joes!! These look fantastic! My house full of men would love these Sloppy Joes! This is one those dishes that will never lose its popularity. I will have mine the way you changed it up. I like it. 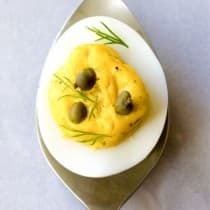 I love this classic dish- it feels retro and new at the same time! 80 people!!! Wow! I’m impressed. And this looks like one tasty sloppy joe — loving it! Ha! I love the name of these sloppy Joes. It sounds as though your Halloween party is a huge hit every year and I’m sure the crowd will love this meal. It’s so funny… for me, growing up, Sloppy Joes were always deli meats (a combination of three or four) on rye bread. But I’ve come to learn that for most it’s ground meat… and it actually looks pretty darn good. 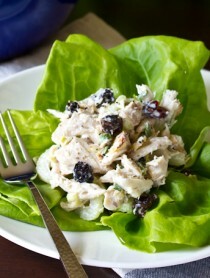 Love those simple and comforting weeknight eats. My ultimate comfort sandwich, yours looks delicious! This lokks amazing, I can’t wait to try it. 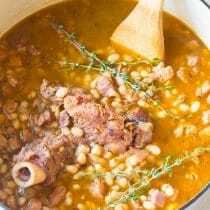 Can I find the recipe for the black eyed peas on your site as well?? Mmmmmm! 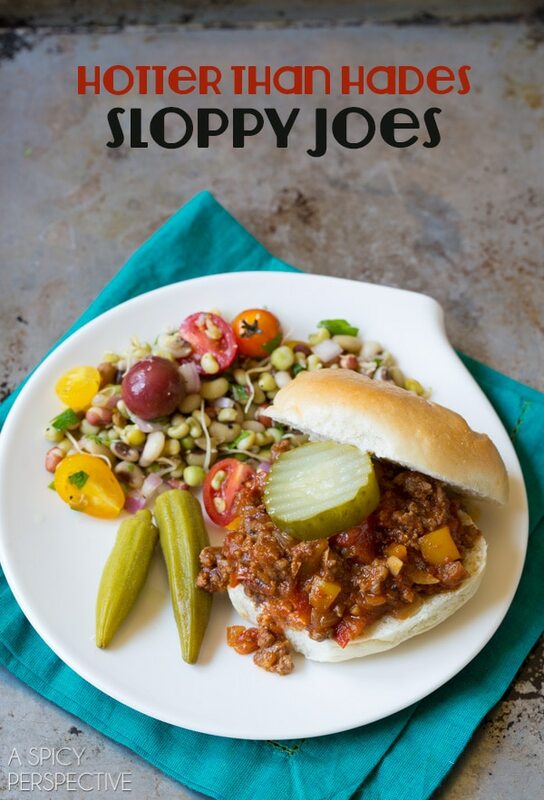 Love everything about these sloppy joes! Ha! LOVE the name, the dish, and Halloween! I haven’t had sloppy joes in forever. It’s time to change that. Halloween at your house sounds super fun – and delicious! Love these Sloppy Joes! My family would love these. Also love the title! We are a sloppy joe loving family and these look perfect! And I love how deep that pan is! 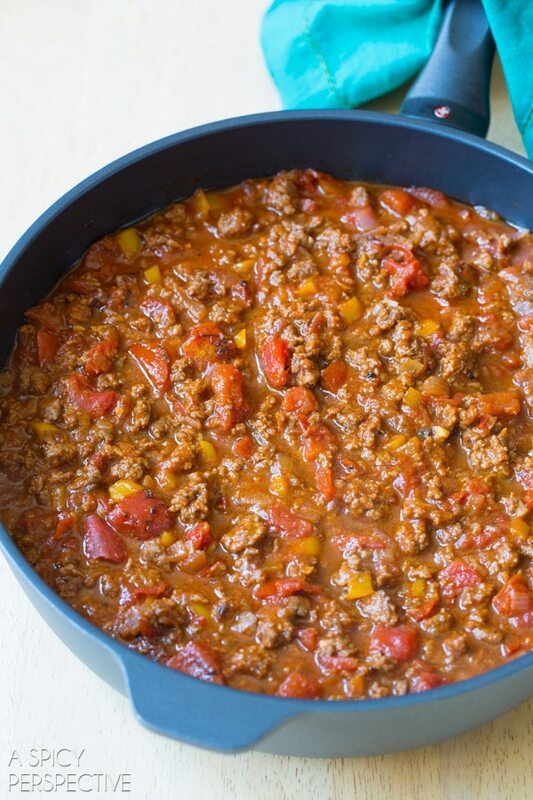 My kids would love these sloppy joes for dinner! My husband’s favorite meal = Sloppy Joes! Funny right? He’s easy to please! This looks great and I’m loving everything you served with it too! Such a classic! Great idea to whip this up for a Halloween gathering!